2014 was a great year and I am so excited for what 2015 has in store! 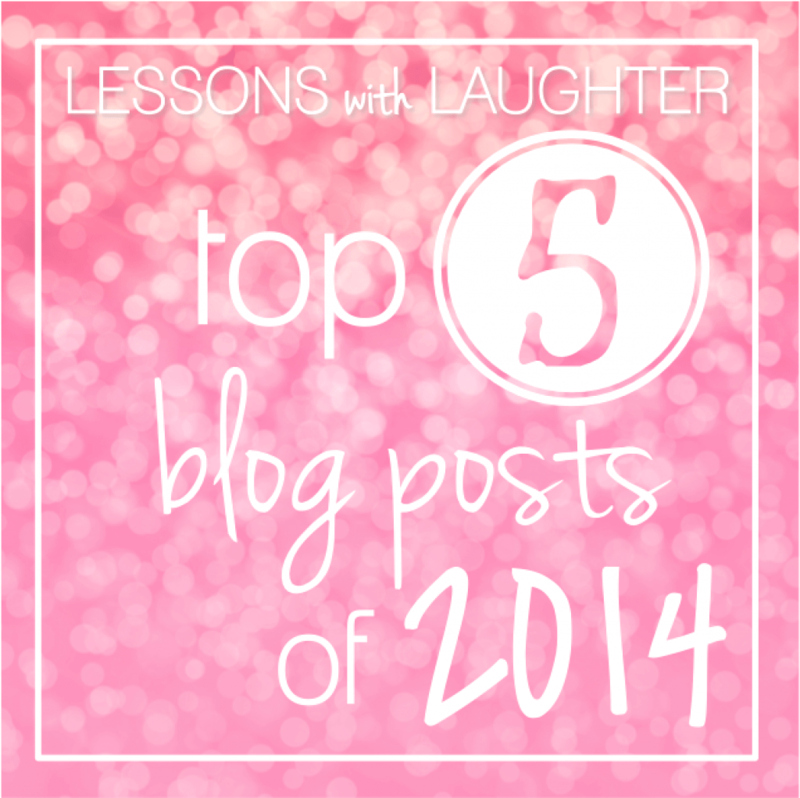 As we are ending one year and beginning a new one, I wanted to wrap up 2014 by sharing with you the top 5 posts from the year thanks to all your views! This summer I wrote about my Classroom Library Organization as part of a Reading in the Wild book study. I talked about how I organize my books and these amazing color-coded library labels that help keep my fiction books in alphabetical order! My post on Chevron Name Tags for Student Chairs was also a huge hit as teachers were gearing up for the new year! As another part of the Reading in the Wild book study, I laid out My Reading and Language Arts Schedule this summer to share and discuss with other teachers. I am always looking for new educational books to read and Ron Clark’s are some of my favorite. After reading The Essential 55, I created these Ron Clark Expectations Posters to hang in my classroom and share with other teachers! Towards the end of the school year, I wanted to add a new Classroom Management twist to help some of my students keep “blurting” down and learning in full swing. The Blurt Chart using Post-It Notes did the trick and was a great tool to add to my classroom management repertoire. Thank you so much for all your love and support for Lessons with Laughter. I am so thankful for each and every one of you and for the wonderful friendships this blog has led to. I know there are so many amazing teacher sites out there and I really appreciate the time you spend reading about ideas that I use in my classroom! How does your blurt chart work?